One Harlem Night, written and produced by Sherry Henderson, is set to give Detroiters a chance to experience the feel of Harlem in Detroit up close and personal. The production will take stage at the Fisher Theater, from March 23- 25. A one-of-a-kind adventure and production, One Harlem Night takes spectators to a setting back in time to a night in Harlem. From the time the patrons enter into the building until the end of the show, they will be able to feel like they are in the middle of one of the the most prolific times in history. The Harlem Renaissance is looked upon as being an era which utilized culture, music, dance, and fashion to integrate the black and white culture. 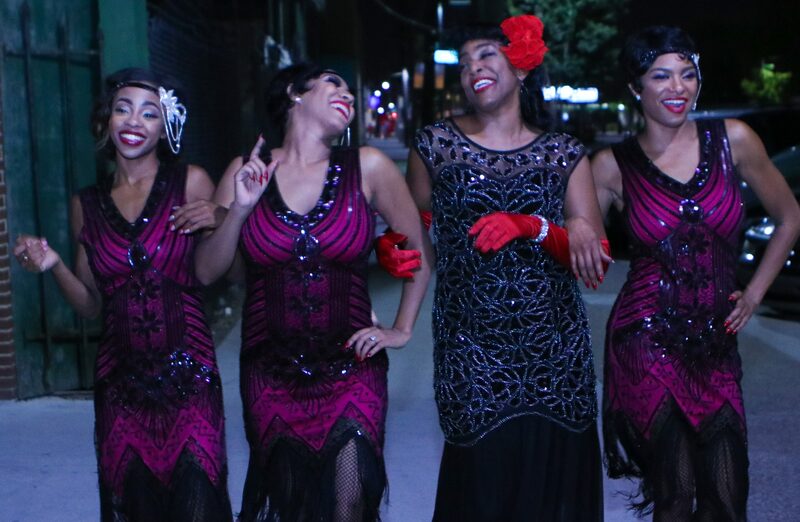 Through the creative and intelligent mind of Sherry Henderson, her theatrical production, One Harlem Night brings this era back to life in the most captivating way. The plot is guaranteed to blow the audience’s mind and with a diverse all-star cast consisting of jazz great Alexander Zonjic, Detroit’s own Kimmie Horne, actors Brian White (Chicago Fire, Stomp the Yard), Darrin Henson (Stomp the Yard, Soul Food), Carl Payne (Martin), Marcus Paulk (Moesha), Felicia ‘Snoop’ Pearson (The Wire), and Willie Taylor (Day 26) it is an all around interactive jazz thriller that will entertain onlookers in every way possible. One Harlem Night is a one of a kind production which celebrates unity, brings awareness, creates suspense, displays class, and allows everyone to see, hear, and feel all that jazz! Tickets to One Harlem Night are available through https://www.ticketmaster.com/one-harlem-night-fisher-theatre-detroit-mi/venueartist/65546/2425608 or on https://www.broadwayindetroit.com/shows/one-harlem-night.